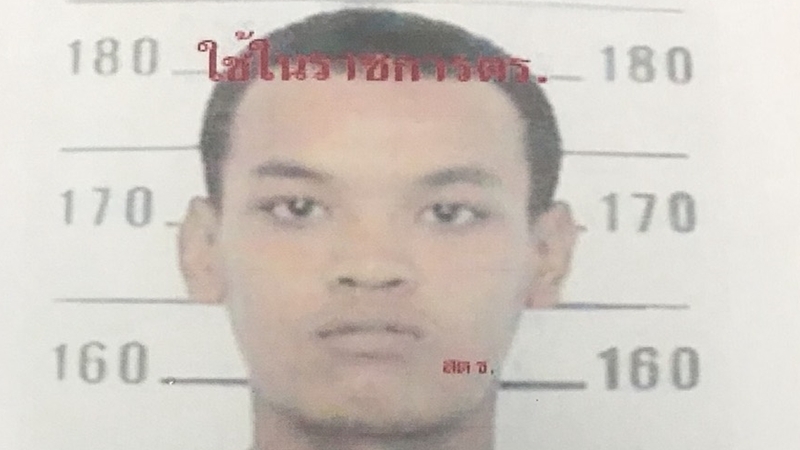 PHUKET: The hunt is on for a prisoner who escaped from Vachira Phuket Hospital in Phuket Town after being taken there for treatment for a swollen leg. The commander of Phuket Provincial Prison, Somkid Kammang, said that Prawit Pitak, 23, who was imprisoned on a theft charge, escaped from Vachira Phuket Hospital at 7pm yesterday. According to Mr Somkid, Prawit had been suffering from a swollen left leg and was finding it hard to move. Prison nurses administered first aid but Prawit’s symptoms became worse so he was taken to an outside prison. Once admitted to Vachira Phuket Hospital Prawit somehow managed to escape and is now being sought by police. Well yes they have, as it forms the basis of the article. If they didn't you wouldn't know about it. Whether it's the responsibility of the police or the prison system the question still has to be answered. But no-one takes personal responsibility here as we all know. Expect no reprimands. Read the article, where it's clearly stated. It's like the clowns on here who want police to arrest touts with animals - it's not their job as it was with this convicted criminal, who was not under Police jurisdiction whatsoever. Unless the law has changed in the last 5 minutes, Police have no jurisdiction in the Prison system. Just where exactly in the article does it state he wasn't in police custody?? As he is a prisoner and was taken out of the prison for treatment, legally he is then in police custody and it's their responsibility, who else is responsible for returning him to prison the nurses, your comments are absurd, "constitutionally" been watching too many courtroom dramas hey. Like I said, the Article points out he was not in Police custody. Constitutionally Police have no jurisdiction over convicted persons. Typical apologetic nonsense from J12, ofcourse he was in custody, no more excuses. Ahem...He's a "PRISONER", which means he was in custody, and therefore under the charge of police and/or prison officials. Are you thinking they just hailed him a tuktuk and told him to get back to prison when is appointment is over? Or maybe he hopped on a motorbike with the prison nurse? Sounds like someone's been spending a little too much time at the OTOP zone. If one bothers to read the article, he wasn't in Police custody. Ha!...classic police buffoonery. But then maybe it was by design...and maybe Prawit's family passed a brown envelope for his "early release". Either way...the police are so incompetent and dishonest that virtually anything can be expected here. Just sit back, maybe Prawit will be arrested in a couple days for stealing someones IPhone. Hahahaha, not hand cuffed at his bed? No policeman/prison guard outside his hospital room? Oh yes, but that official was just out a while for his holy meal time.